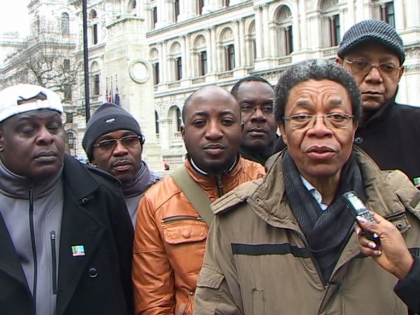 Nigerians in the United Kingdom have reacted to the postponement of the general elections by the Independent National Electoral Commission, INEC. 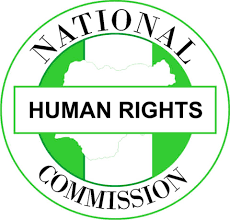 With millions yet to collect their Permanent vote’s card and other issues relating to insecurity Nigerian in diaspora UK say the postponement is a good development to avoid cause for disenfranchisement after the elections. 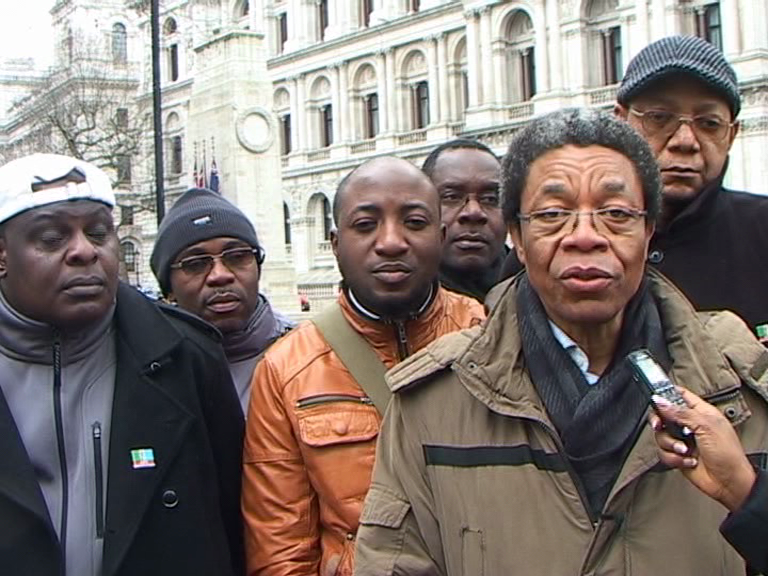 Chairman of the APC UK chapter says the decision by INEC to postpone the election is not a good one but call Nigerians and supporters of the party to be law abiding. 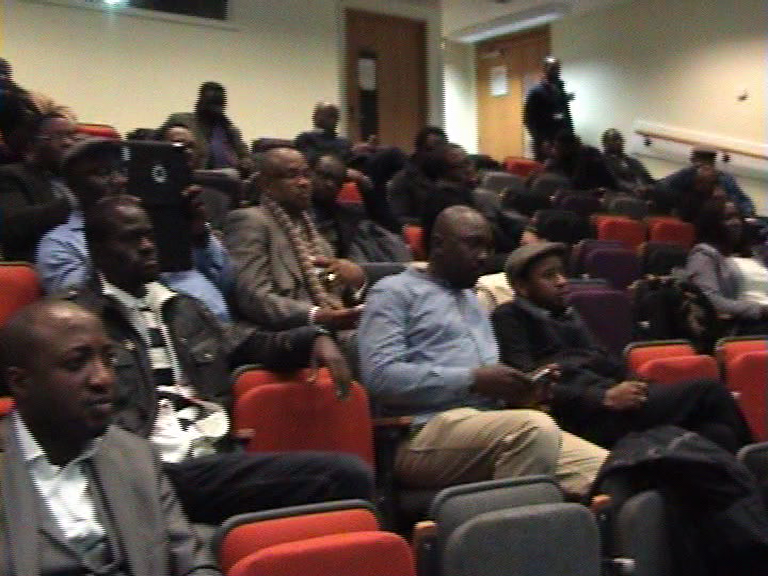 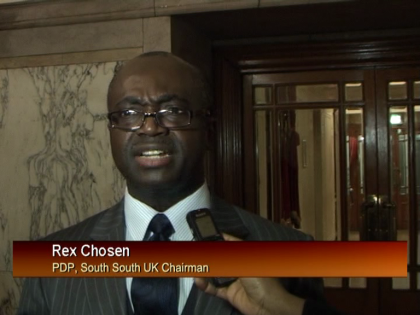 Members of the PDP UK Chapter who hailed the postponement says their party has nothing to fear as they are always prepared for elections, but believe most eligible voters should be able to participate in the process.